Car Climb Racing is one of the most exciting racing/driving game ever made. A perfect physics based driving game that will hook you up for hours. Drive up or down hills and show off your driving skills as the hills becomes steeper. 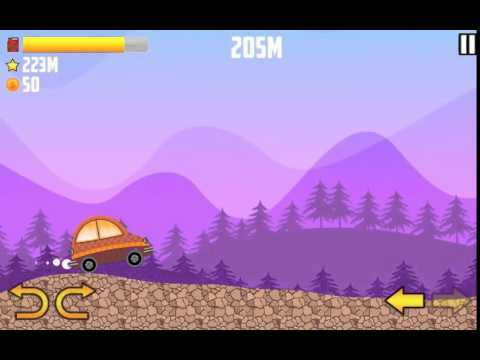 Drive as long as you can in this endless,addictive car racing game.Collect more coins to unlock different cars to enjoy.Challenge yourself through difficult obstacles by driving through an off-road hill climbing course. With easy controls and enjoyable vehicles, you will surely enjoy this new racing game. Don't run out of gas to continue driving uphill or downhill.